In the spring of 2014, a group of Malibu residents came together to create the Malibu Monarch Project (MMP) to bring the monarch butterfly back to Malibu, a historical wintering locale. Since its inception, MMP has brought the decline of the western monarch to the community’s attention through written materials and various talks to community organizations. MMP has taught at schools, donated milkweed and other nectar plants, and also helped plant butterfly gardens. MMP has worked on research, website development, event planning and outreach, and they have a very strong local knowledge of development and city government. Malibu Monarch Project has recently become a Monarch Joint Venture partner to further its conservation work. With the support of a coordinated national partnership, MMP will expand its work to cooperate with other groups using similar data collection methods, enhance exchange of information and provide a forum for collaboration in development of future projects. “Strengthening local partnerships and engaging stakeholders throughout the community are important ways for the Malibu Monarch Project to address issues of growing concern to monarchs. We are excited to further engage MMP in its efforts to coordinate habitat enhancement and protection in the community and beyond,” says Wendy Caldwell, MJV Coordinator. Donation of 100 native milkweed plants to the Santa Monica Mountains Conservancy, planted near their visitor center at the King Gillette Ranch and at a restoration site. For 3 years, MMP has conducted the Western Monarch Thanksgiving Count, and this year participated in the first year of the New Year Western Monarch Count at known roosting sites in Malibu. They have included counts on privately owned sycamore and eucalyptus roosting sites. Hosting ongoing special events programs to bring awareness to the community at large about monarchs and their decline. Distributing educational material and, for a donation, providing pesticide free milkweed and nectar plants to encourage home growers to start their own monarch butterfly Waystations. Donations go towards updating and expanding this educational outreach program. Local scale conservation efforts can make a huge difference in communities across the country for monarchs and their habitat. The MJV is pleased to bring the Malibu Monarch Project into our partnership and support the growth of its community-based work! 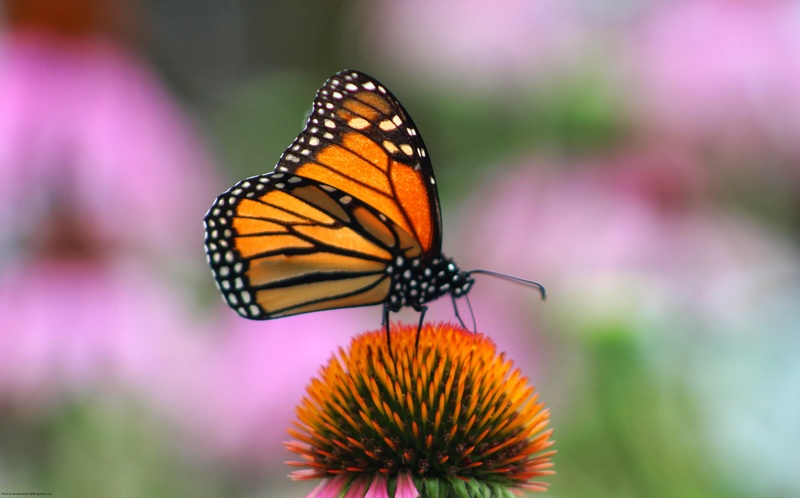 To find out the many different ways you and your community can get involved with monarch conservation visit our Get Involved page. To find out more about the Malibu Monarch Project, and how you can get involved in their work, visit MMP’s website.